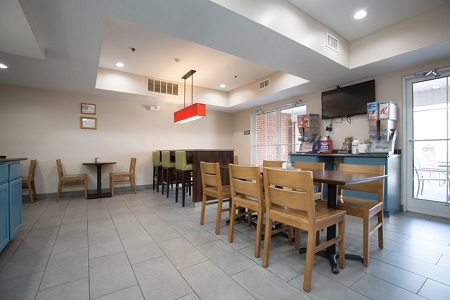 Make spring break, ski trips and business travel even more fun and affordable when you stay at the Country Inn & Suites® by Radisson, Boone, NC. We’re just a three-minute drive to Appalachian State and downtown shops, and you can walk to a variety of great restaurants. Bring your hiking boots to enjoy the outdoors at Grandfather Mountain State Park or zip-line at Hawksnest. The kids will love riding the train at Tweetsie Railroad and cheering on the Mountaineers at App State, and you’ll love the relaxed pace of our serene setting. 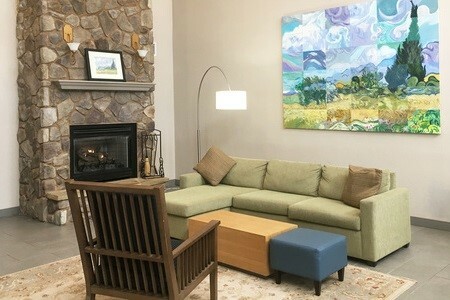 Additionally, our location off highway 421 offers easy access to major highways connecting Greensboro, Charlotte, and neighboring Tennessee and Virginia towns. 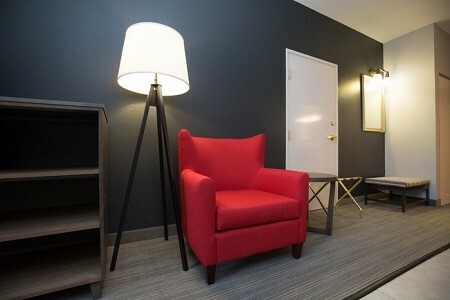 For more room to stretch out, choose a spacious Two-room Suite, which offers a separate bedroom and living area. Try a delicious bacon, egg and cheese biscuit or a freshly made waffle at our free, hot breakfast. For a quick meal, grab a piece of fruit and a cup of coffee to make your morning tee time at Boone Golf Club. For lunch and dinner, visit local restaurants like Proper, which puts a modern twist on traditional Southern dishes, or Dan’l Boone Inn, which serves family-style home cooking in a historic downtown building. Appalachian State University – Visit students, tour the campus or catch a Mountaineers football game at this educational institution that’s highly ranked for its graduate programs. It’s less than a two-mile walk or just a quick drive from the hotel. 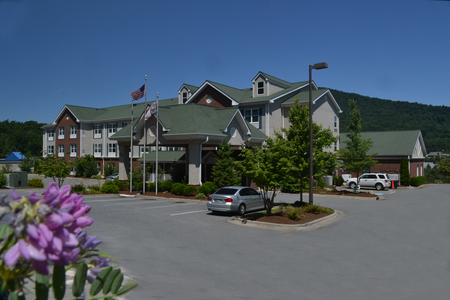 Sugar Mountain Resort – All-season sports and fresh air await at this year-round facility, situated 16 miles from the Country Inn & Suites. In the winter, warm up with skiing, snowboarding, snowshoeing, tubing and ice-skating. During the summer, you can hike, bike or ride the chairlift to admire the mountain views. Tweetsie Railroad – This Wild West theme park, four miles from the hotel, offers vintage train rides, gem mining and games of chance. Little ones can interact with animals in the petting zoo while your teens compete in the arcade.